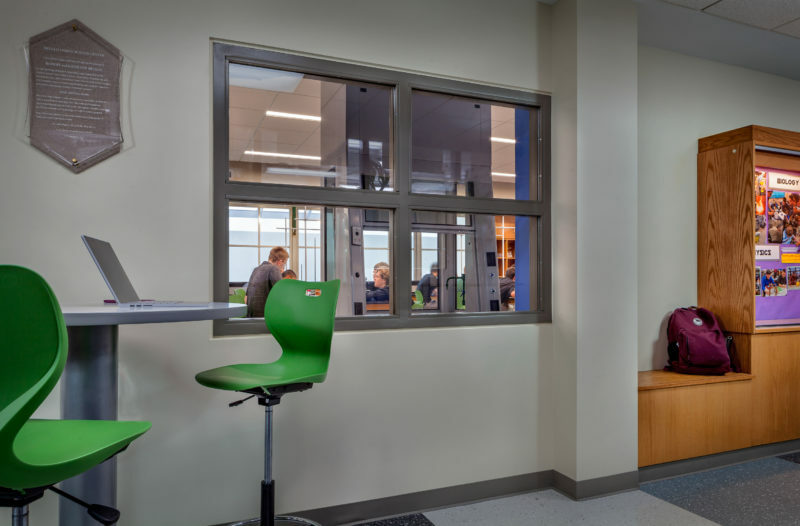 Saint Patrick High School strives to give all students increased opportunities to develop various disciplines steeped in creativity, critical thinking, and project-based learning thereby developing 21st century innovators and responsible researchers, educators, stewards, and leaders prepared to face the challenges of the world today and in the future. 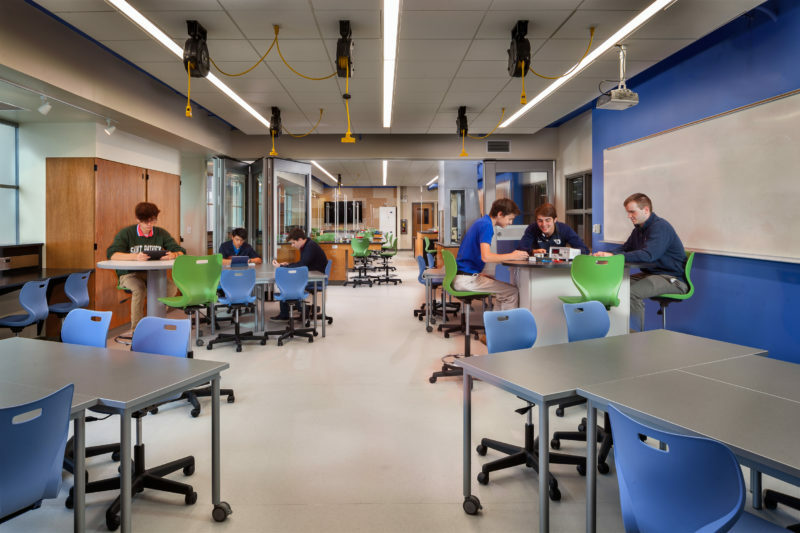 Saint Patrick High School offers a holistic STEAM educational curriculum that will be STEM accredited by the 2019-2020 school year. In addition, 15% of the class of 2021 students will select the STEAM track. 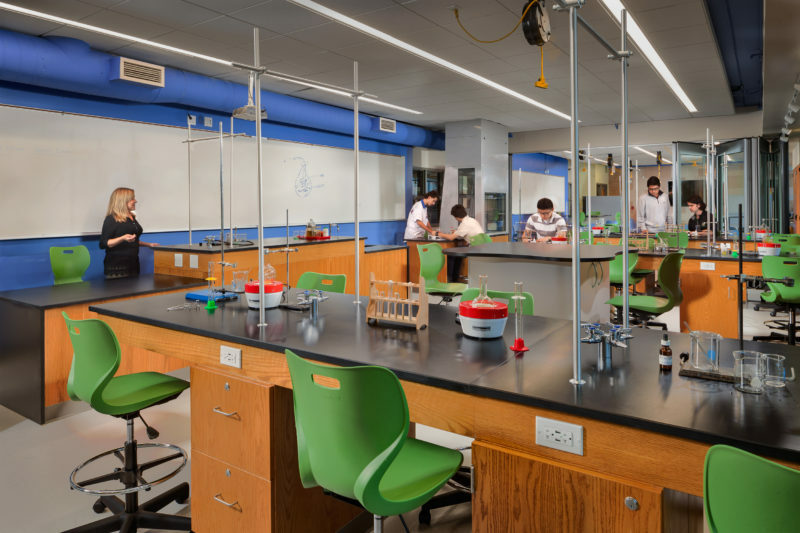 By 2022, SPHS will be known as the first Chicagoland Catholic school with 20% of its graduating class selecting a postsecondary major, training, or a career related to the STEAM initiative. The Intro to STEAM program aims to address content standards in science, technology, engineering, art and math in an incorporated, practical, real world context. Creativity, communication and team building will be integrated throughout each lesson. This is a creative, problem-solving program that teaches students technical skills, independence, leadership, teamwork, organization, time management, and how to “sell” their solutions. Students will take the skills learned in each component of course and apply them to the completion of their final project.